No Short Corners: Awesome Auction Alert! 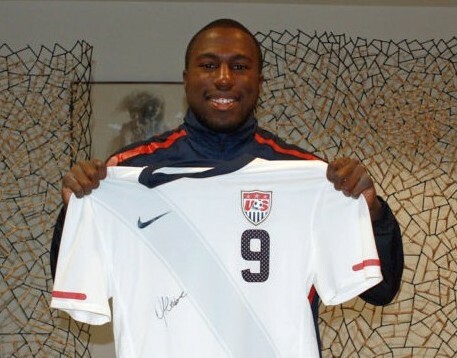 You have five hours and change left to bid on autographed game-worn USMNT shirts from their recent friendly in Paris. Proceeds go to the Disabled Veterans Charity.